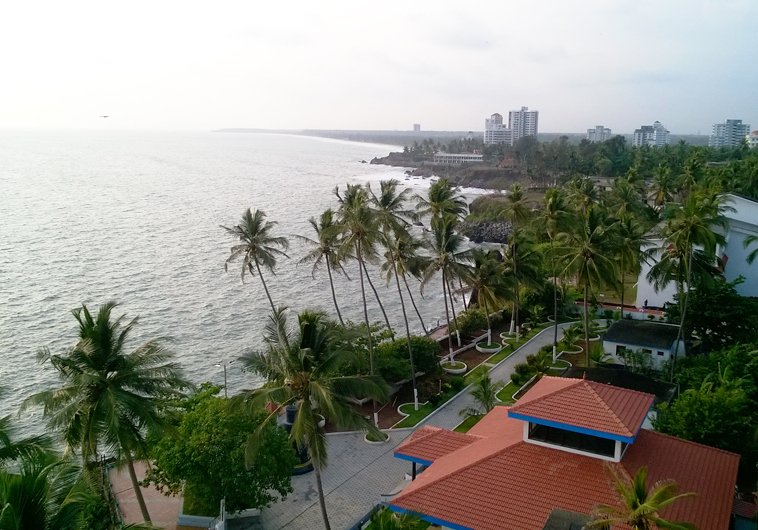 The nearest airport of Kannur is at Calicut, 115 km from the city. Kannur is a major railway station connected to all the major cities of the region. Roads link Kannur to and from Mangalore and Kozhikode.